Melbourne’s growing strength as a fintech destination was emphasised at the close of 2017 with the launch of a new blockchain innovation centre and an announcement that the Victorian Government will back two fintech startup hubs. Just before Christmas, Victorian Premier Daniel Andrews announced his government was partnering with hub operators Stone & Chalk and YBF Ventures to form two new fintech hubs. 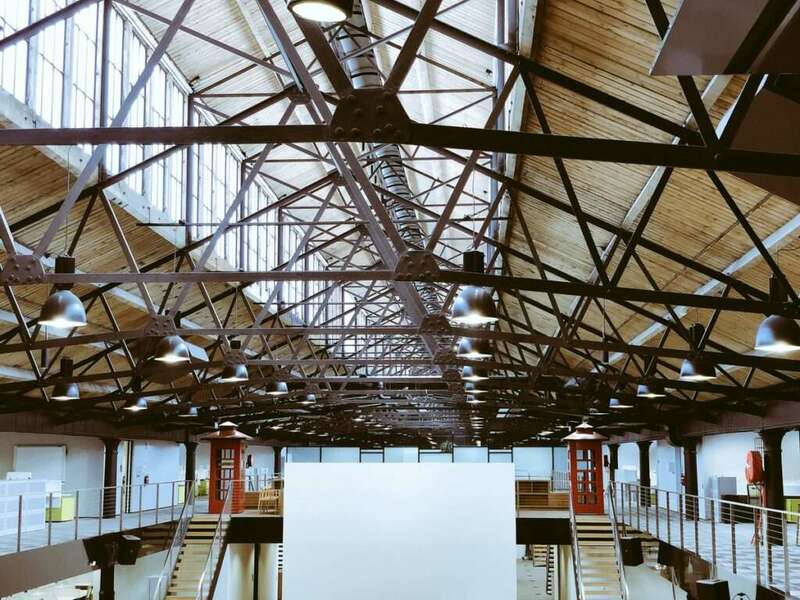 Expected to open in February, the new Stone & Chalk hub will be located at the Goods Shed North in Docklands, joining existing cyber security organisations including Data 61 to establish a fintech and cyber security precinct. Stone & Chalk has been based in Melbourne in an interim space since July 2017. Meanwhile, the YBF Ventures hub at 520 Bourke Street in Melbourne has already been launched. It offers a range of advisory services focused on helping fintech startups develop and commercialise business concepts. YBF Ventures is also partnering with Startupbootcamp to deliver a three month long FinTech Accelerator Program. The partnership between YBF Ventures and the accelerator will help fintech startups across Melbourne by connecting them to Startupbootcamp’s international network of more than 60 corporate partners. Meanwhile, during December, Melbourne’s Blockchain Centre officially launched its new state of the art education, coworking and community space in the inner-city suburb of Southbank. The Blockchain Centre provides a vibrant, supportive, innovative and collaborative zone for industry pioneers to grow and will be launching its Blockchain Developers Course in February. You can register for it here. Financial services is the largest sector of the Victorian economy, employing more than 115,000 people and contributing $40 billion per annum to Australia’s $147 billion financial and insurance service industry. Currently, Victoria is already home to a growing number of thriving fintech startups including Airwallex, Assembly Payments, Mimecast, MoneyPlace, Moula, Square, and Stripe. Minister for Innovation and Digital Economy Philip Dalidakis said the fintech hubs would boost Victoria’s economy and spur on the creation of new jobs in the rapidly evolving fintech sector. Stone & Chalk’s Melbourne General Manager Alan Tsen, formerly the CEO of Fintech Victoria, said the government’s announcement was a watershed moment for financial services innovation in Victoria. “The State Government has recognised the importance of Victoria being at the cutting edge in innovating one of our most important industries and we are honoured to have been chosen as their partner to roll it out,” he said. Plenty is also happening to the north of Victoria in New South Wales. The 11-level Sydney Startup Hub – said to be the largest startup hub of its type in the southern hemisphere – has largely taken shape alongside Wynyard Station in Sydney’s CBD. The Sydney Startup Hub comprises of four founding tenants: fintech hub Stone & Chalk, general tech startup hubs Fishburners and Tank Stream Labs and media and creative industries tech hub The Studio. Stone & Chalk moved from its original Circular Quay home to its new 4,200 square metre space in the Sydney Startup Hub during the Christmas-New Year period. The 17,000 square metre hub is the result of cumulative set of discussions spearheaded by Jobs for NSW in partnership with the private sector that sees the NSW government contribute $35 million over five years to help support fitouts and provide rental subsidies for the four original tenants.